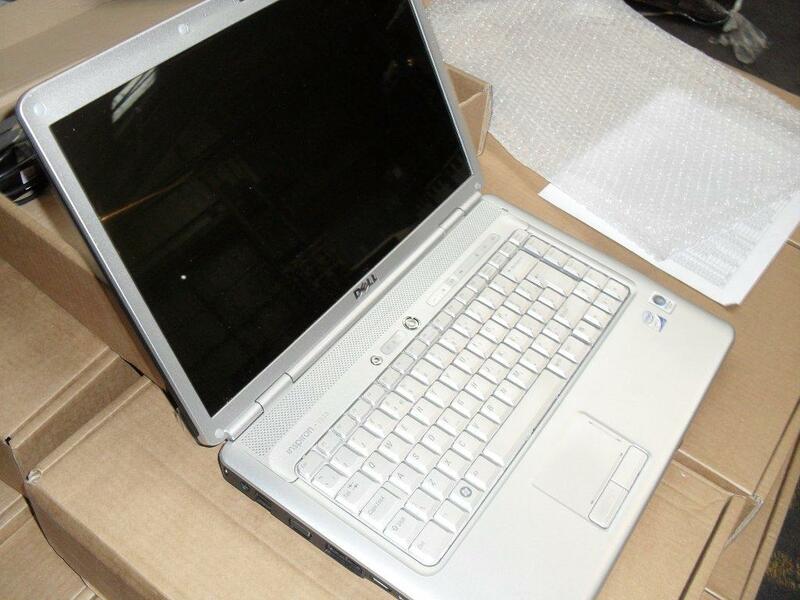 Consignment of 31 fully tested and refurbished laptops with a genuine OS installed. Brands include HP, Toshiba, Dell and Sony. Includes manly Core 2 Duo and Dual Core units with large HDD’s and Ram.